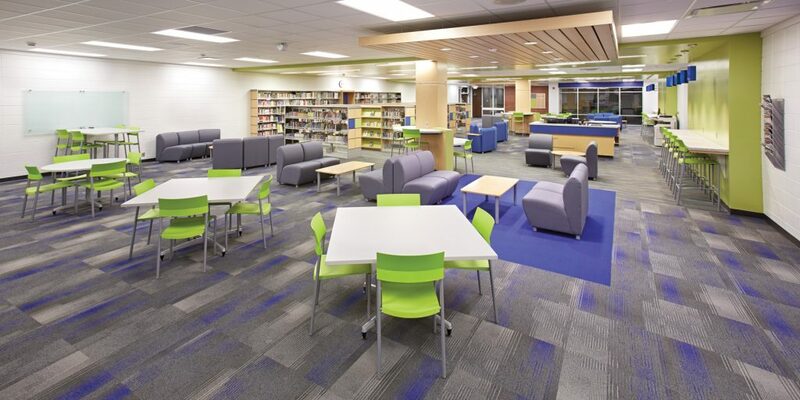 Find out how Badger High School leveraged Demco’s interior design expertise to redesign their outdated library into a collegiate-level learning center. 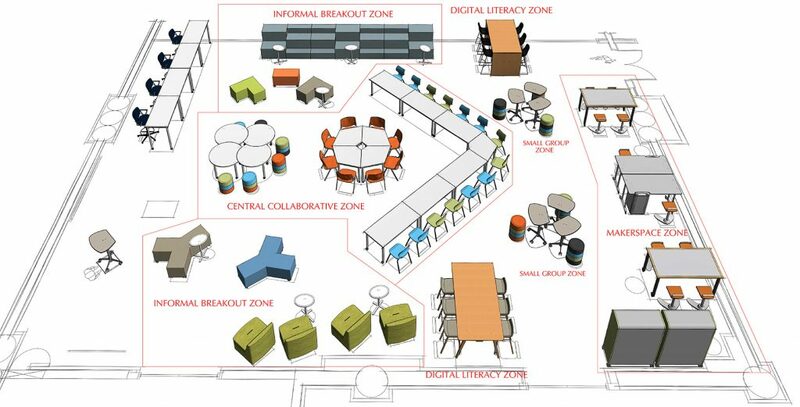 Key features include flexible, mobile furniture, a mix of seating options, and integrated technology opportunities. 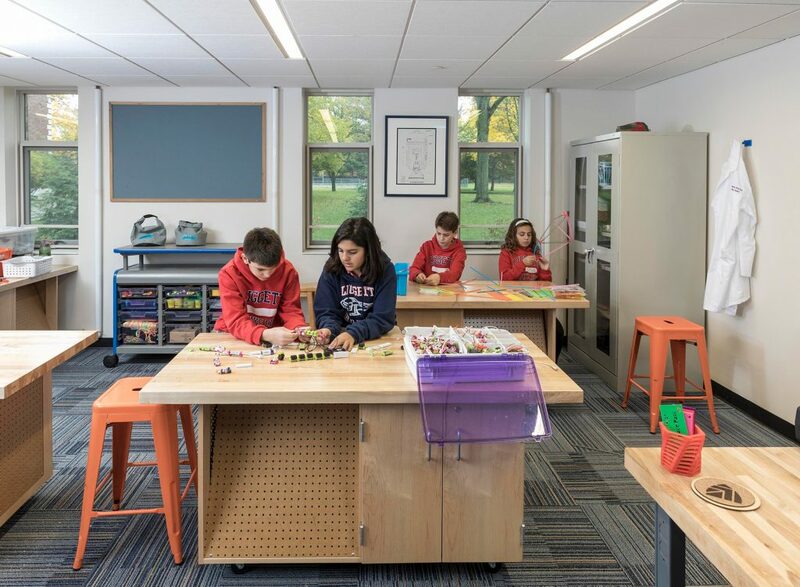 Discover the learning outcomes that ensued when Nick Provenzano teamed up with Demco’s educational interiors consultants to create three separate makerspace rooms. 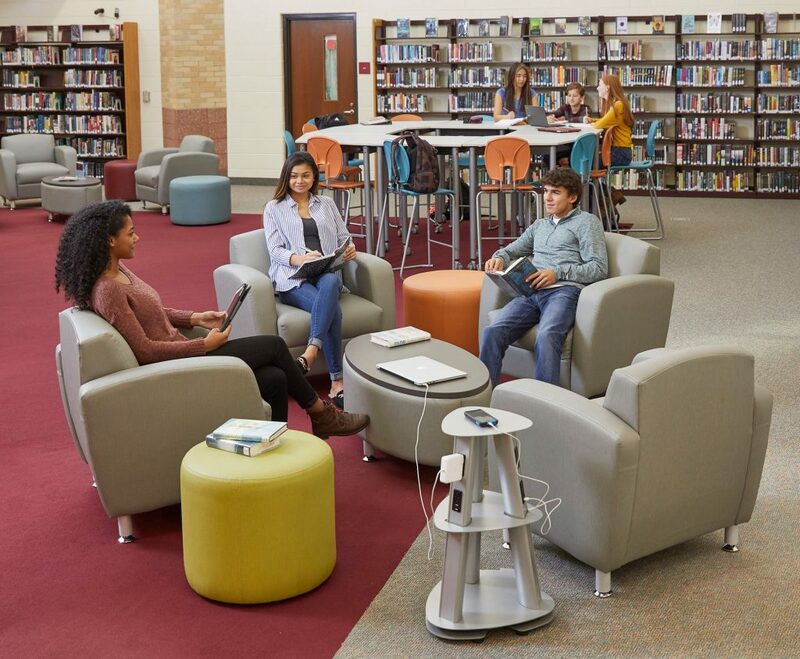 Key features of the new space support the design-thinking process and include dry-erase tables to propel ideation and collaboration, robust work surfaces to support a variety of activities, and active seating to promote focus and stimulate thinking. 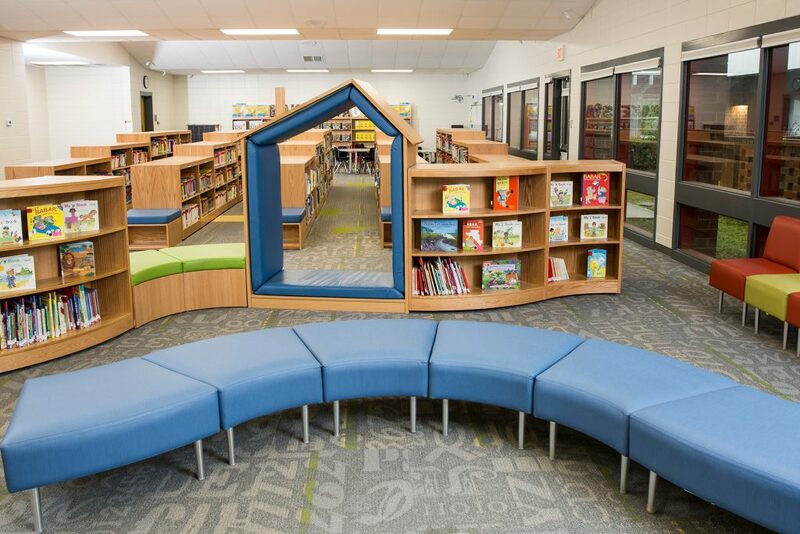 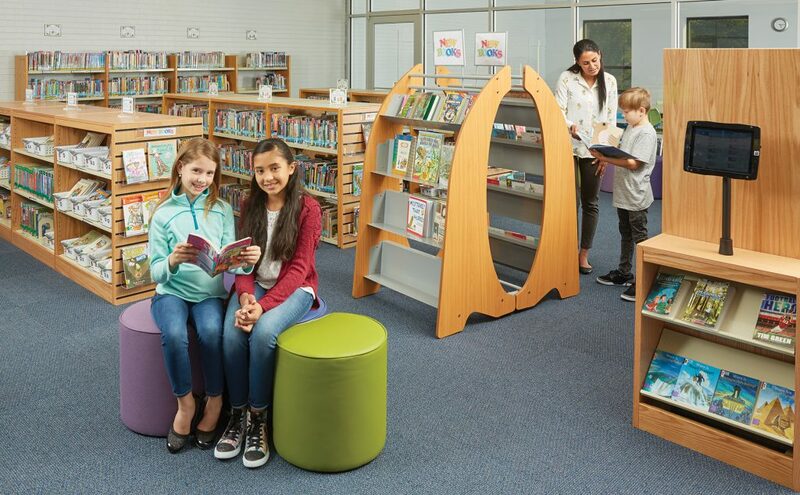 Discover how Demco’s award-winning learning commons design meets the needs of 21st century learners and educators. 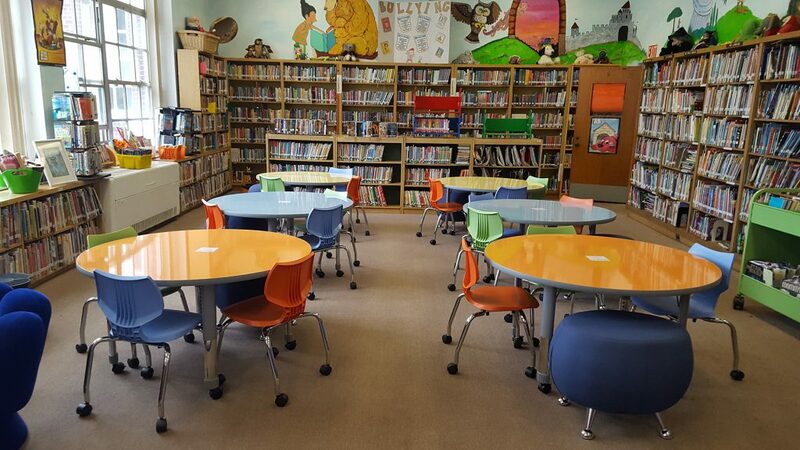 Pershing County High School’s library was outdated and badly in need of an update. 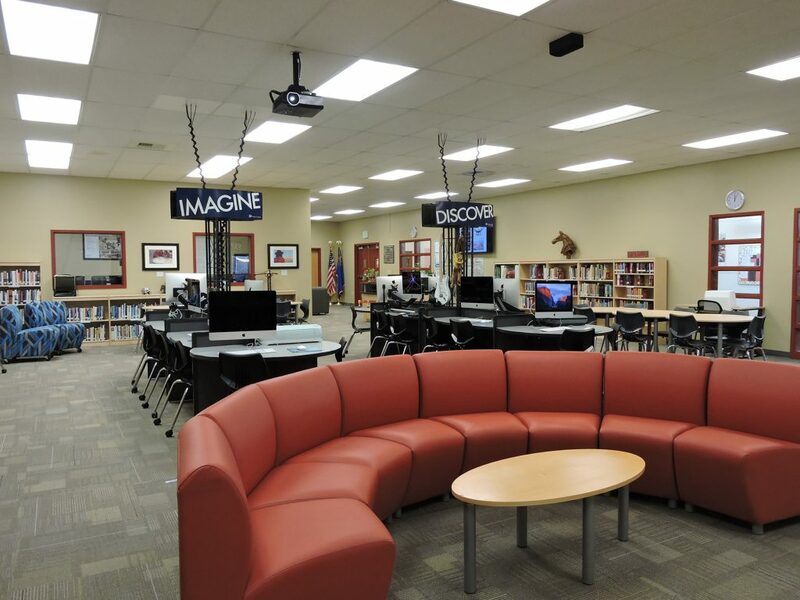 Together with Demco, Media Specialist Shelly Need turned the old library into a 21st-century hub of learning. 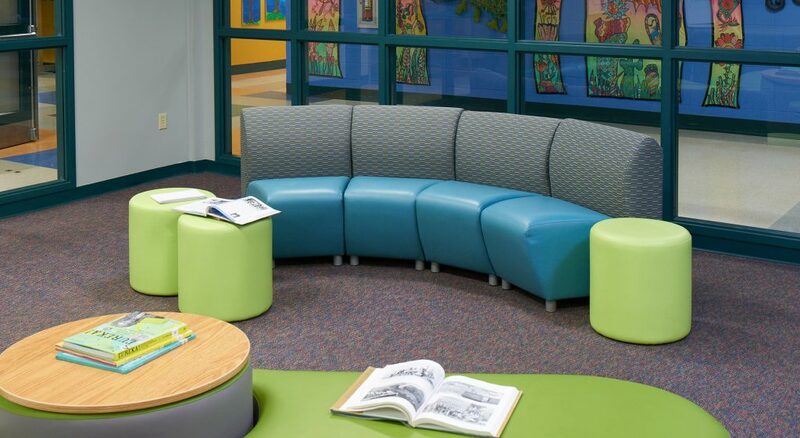 Updates included flexible furniture, a modern circulation desk and access to technology.